Charles Mingus. recorded Changes Two on 27, 28, and 30 December 1974 at Atlantic Studios in New York City — During the same sessions they recorded Mingus’ album Changes One. Accordingly, Atlantic Records initially released the record in 1975. Later in 1993, Rhino Records re-issued the album on CD. “Duke Ellington’s Sound of Love” features vocals by Jackie Paris. 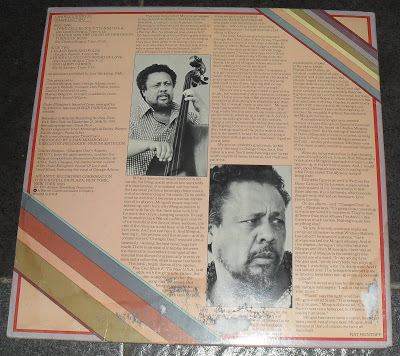 All songs composed by Charles Mingus except where noted.